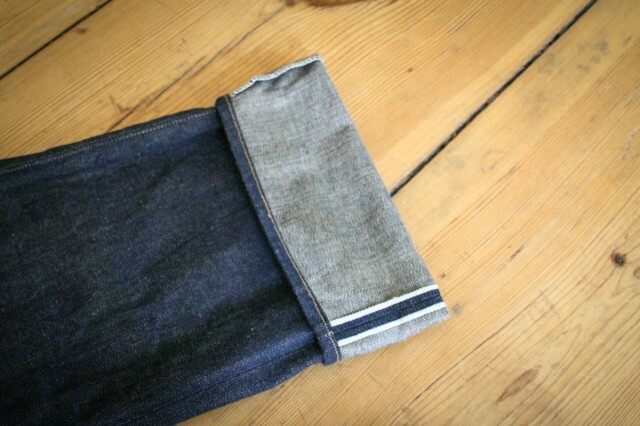 When it comes to cuffing your jeans, you don’t have to simply fold the leg back on itself. You have as many options as you can think of. These are our four favorites. Cuffing your jeans isn’t simply a matter of style. 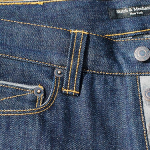 In a previous article on cuffing we took you through the history and how-to’s of cuffing your raw denim jeans. 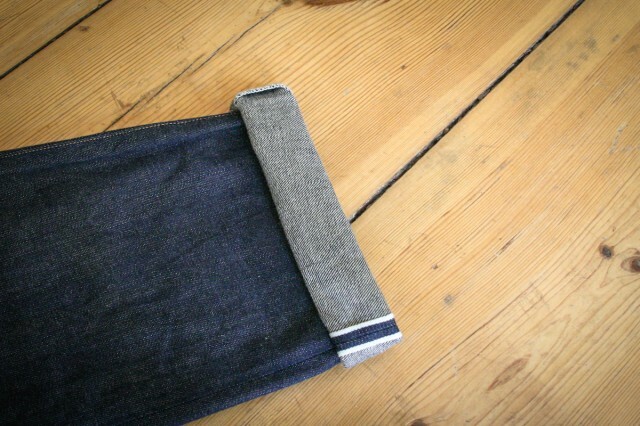 You should consider how the cuff affects the denim as you wear and fade it as well as how the denim affects your cuff. We argue that the best way to cuff your jeans is different for unsanforised and sanforised denim; whether you plan to wash your jeans or not; the footwear you wear; and even your profession. But that’s all in our background article. Now, let’s get on with our four favourite cuffs. The simplest and most pure form of the cuff. Simply double the leg of your jean back on itself. 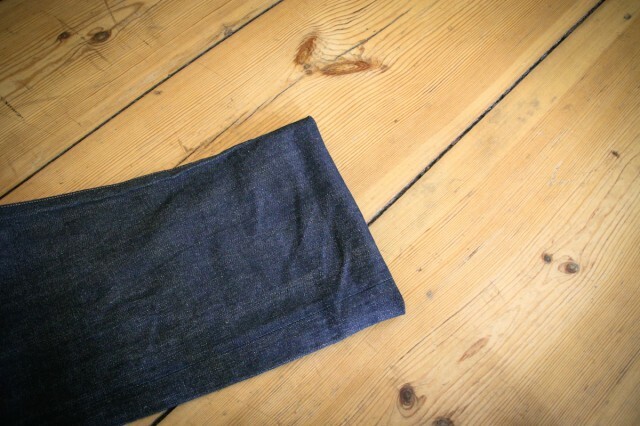 The leg is rolled back in a thin cuff as many times as necessary to achieve the right length. 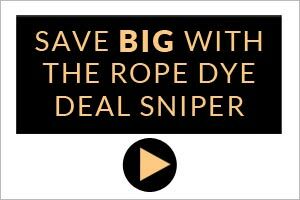 Avoid using this solution if there is a great deal of length to be taken up. The cuff can end up looking more like a donut. To avoid the setting line of the cuff as discussed in the earlier article; read just the size of the multi roll cuff every now and then. Do yourself a favour and uncuff when the jeans up are not in use for a time. Some guys like this because of the clean look and over time it will lead to some totally unique fades. The main draw back is you will have to tuck it up and in every time you put on your jeans. My personal favorite.One problem with cuffing is that can it hide that beautiful chain stitched hem*. This is the perfect way round this.Do a rather high straight fold back, then roll once more to just under the chain stitched hem. It looks awesome. 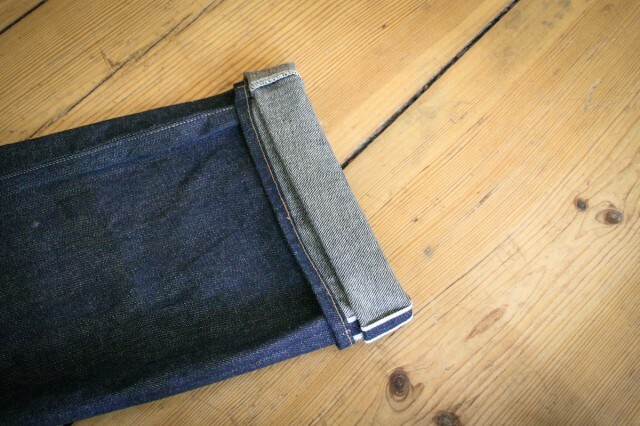 There are a myriad of ways you can creatively cuff your jeans. Why not send us your own unique method. If we’ve never seen it, we’ll post it! *It should be noted that the jeans pictured in this article does not have a chain stitched hem, and there’s a reason: the jeans are the Levi’s Vintage Clothing 1901 501XX, which predate the chain stitched hem and therefore it is single needle lock stitch. You can learn more about the chain stitch here.